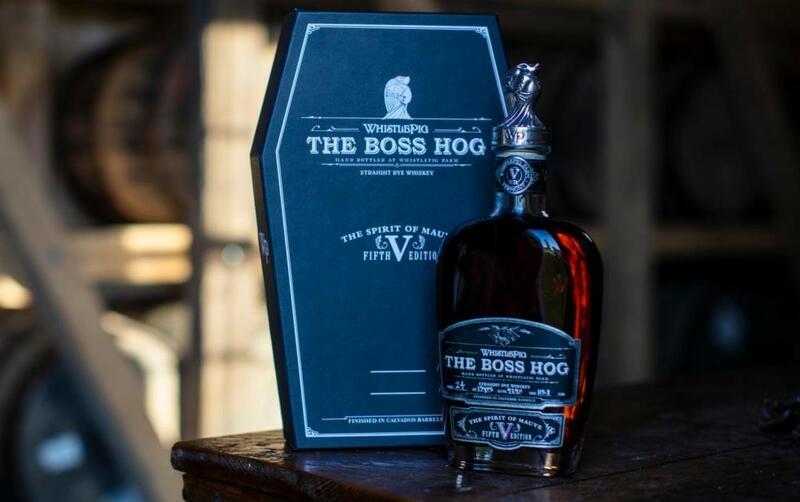 WhistlePig Boss Hog the Spirit of Mauve is named for the Vermont farm’s dearly-departed pig, Mauve. 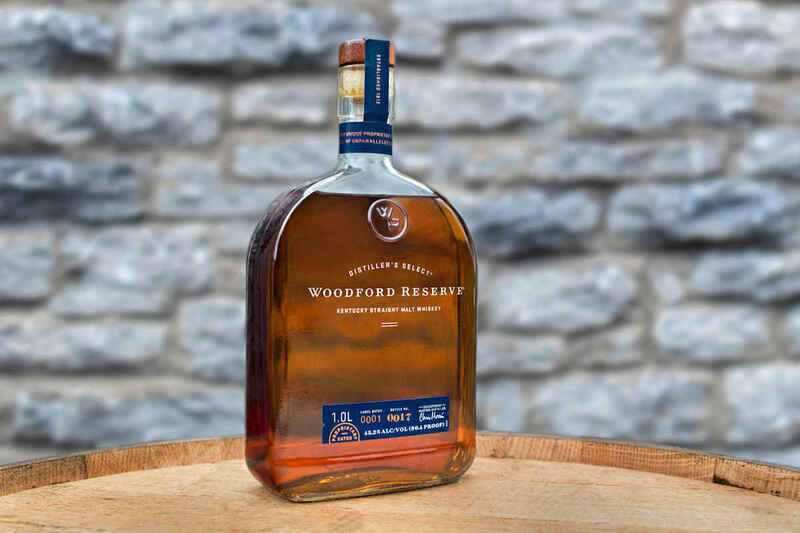 They did her justice with this barrel proof rye. 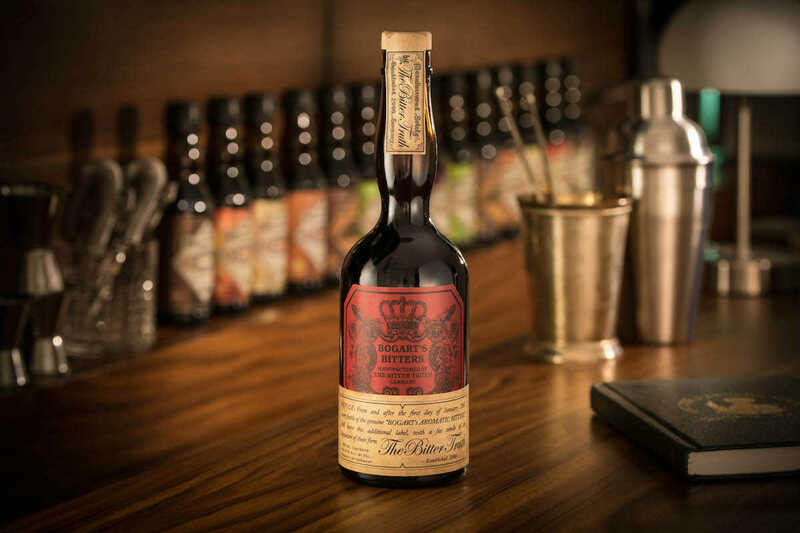 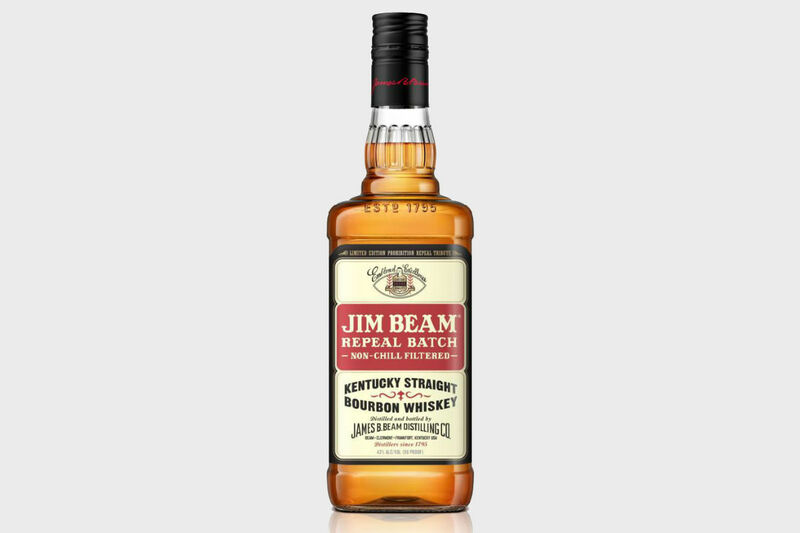 Jim Beam Repeal Batch is an 86-proof, non-chill filtered bourbon inspired by the whiskey the Beam family produced following Prohibition’s repeal in 1933. 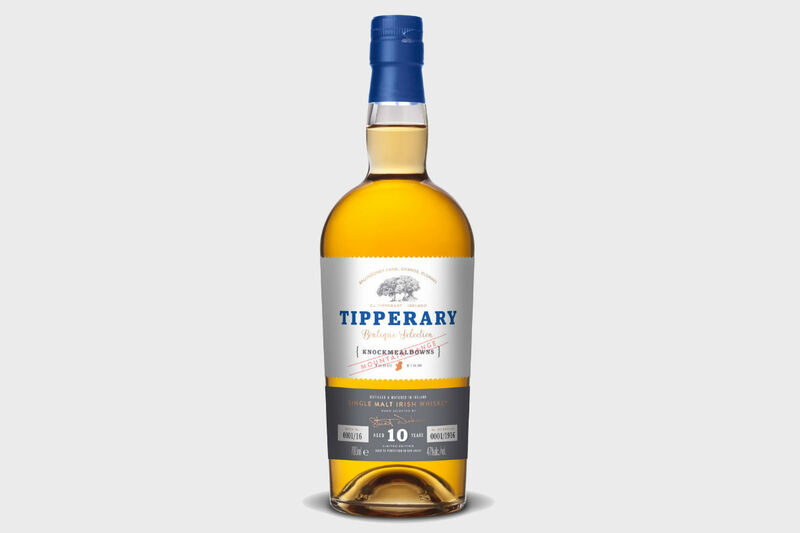 Tipperary Knockmealdowns has the lighter-dram quality that Irish whiskey aficionados value alongside a generous helping of novel flavors. 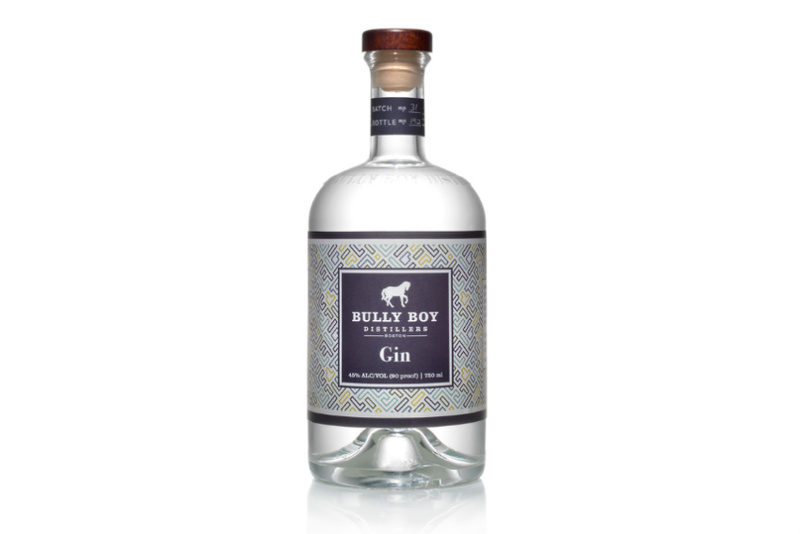 Bully Boy Gin comes from Boston-based Bully Boy Distillers, and is made with a sugarcane base rather than the more common neutral grain spirits. 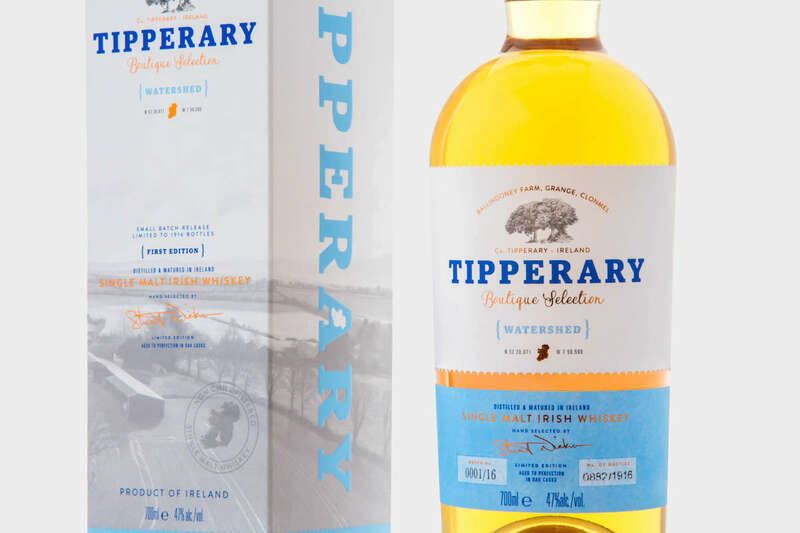 Mix things up with this light and fruity Irish single malt. 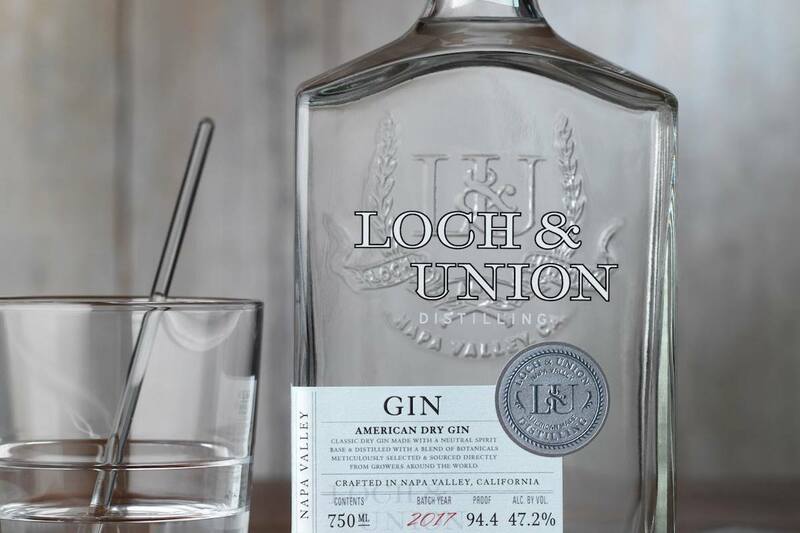 Loch & Union American Dry Gin is a juniper-driven experience from Napa, CA. 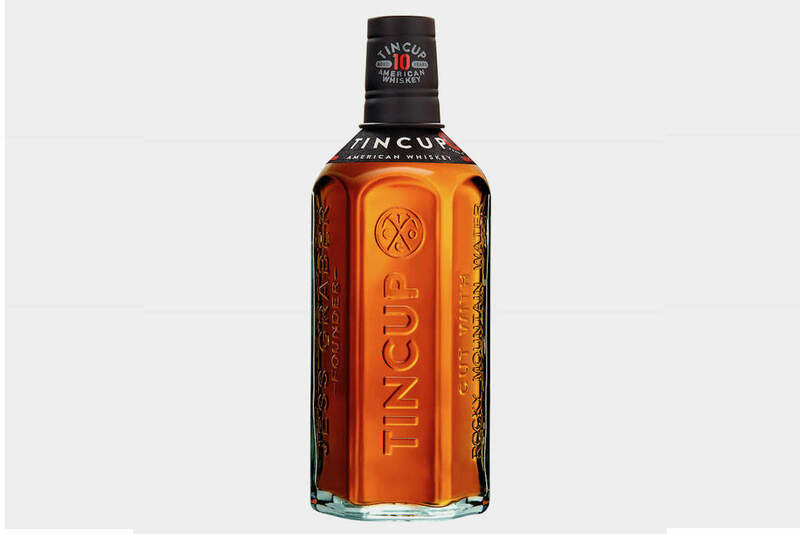 Tincup 10-Year is the older, oakier brother to Tincup’s flagship product. 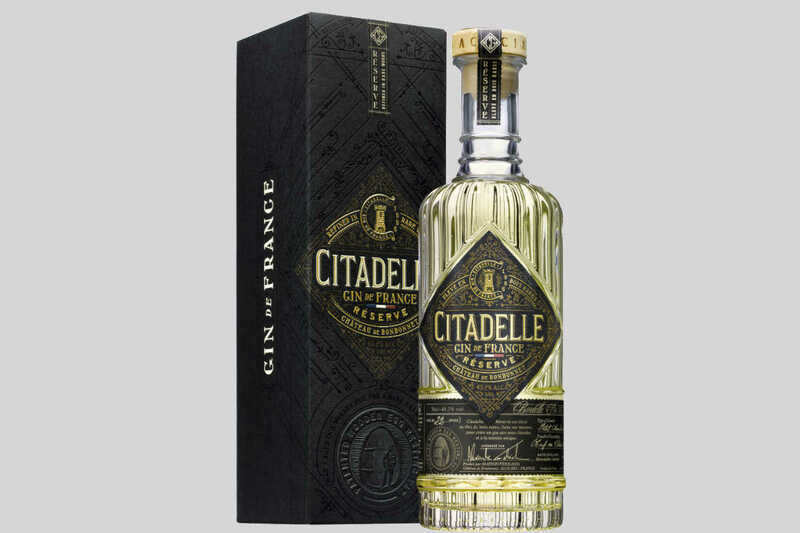 The new Citadelle Reserve Gin is a throwback to the days when gin was still transported in wooden barrels, and subsequently aged. 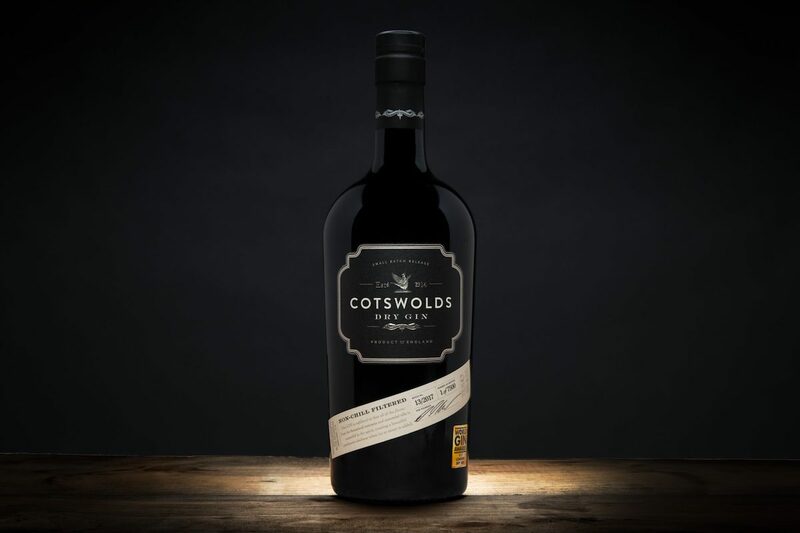 Hailing from the rolling hills of southern England, Cotswolds Dry Gin is piney and floral, and makes a great G&T. 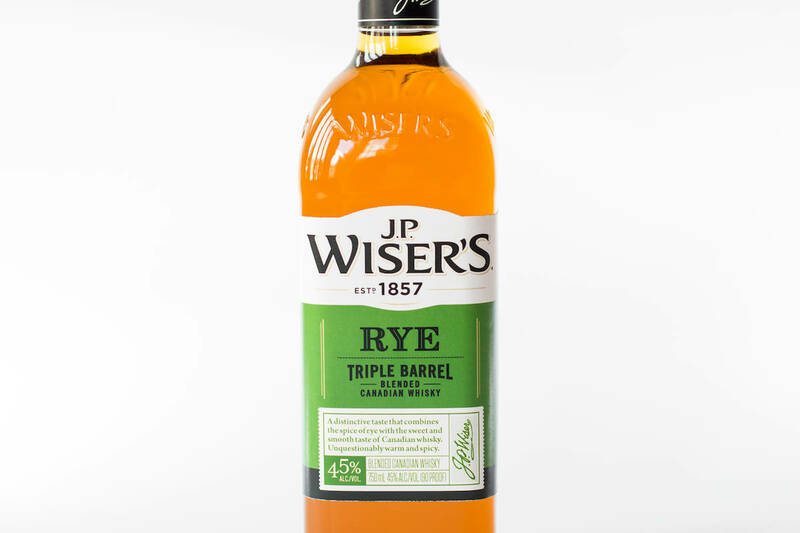 This budget-friendly Canadian rye is aged in three different barrels before bottling. 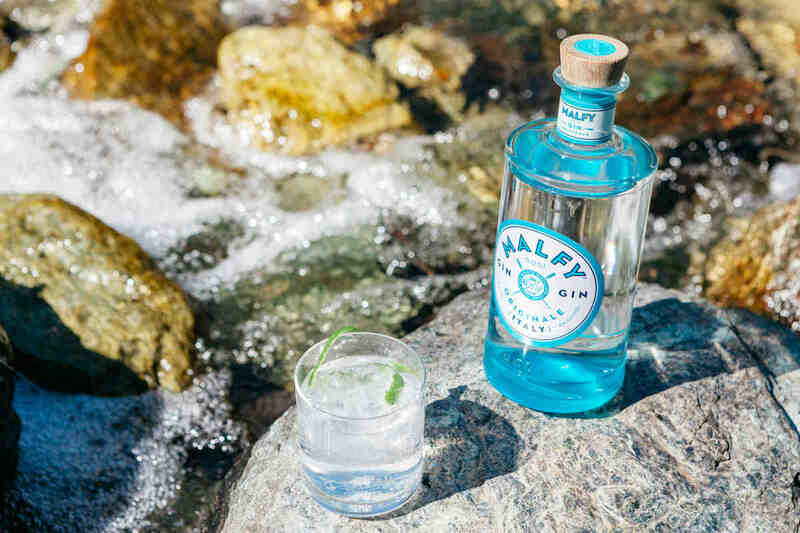 Malfy Gin Originale is made with Italian juniper and tastes like the Mediterranean in a glass. 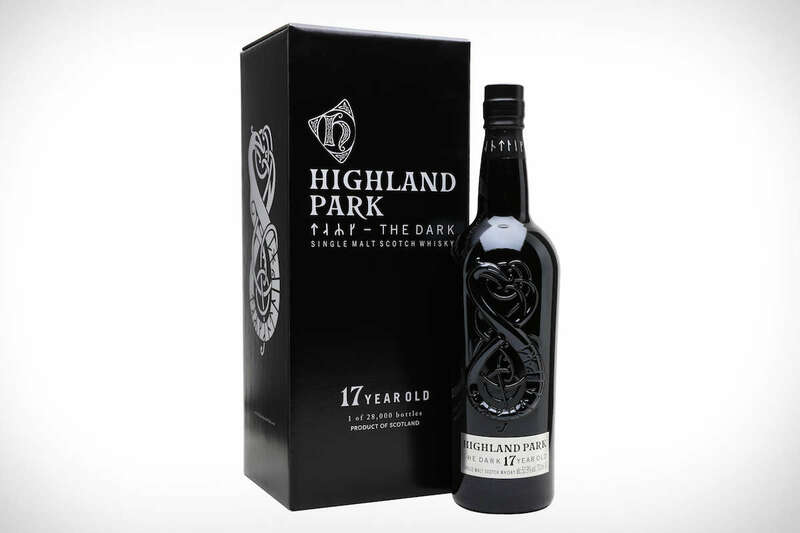 Highland Park The Dark is a 17-year-old limited release single malt scotch whisky that’s aged in first-fill, sherry-seasoned European oak. 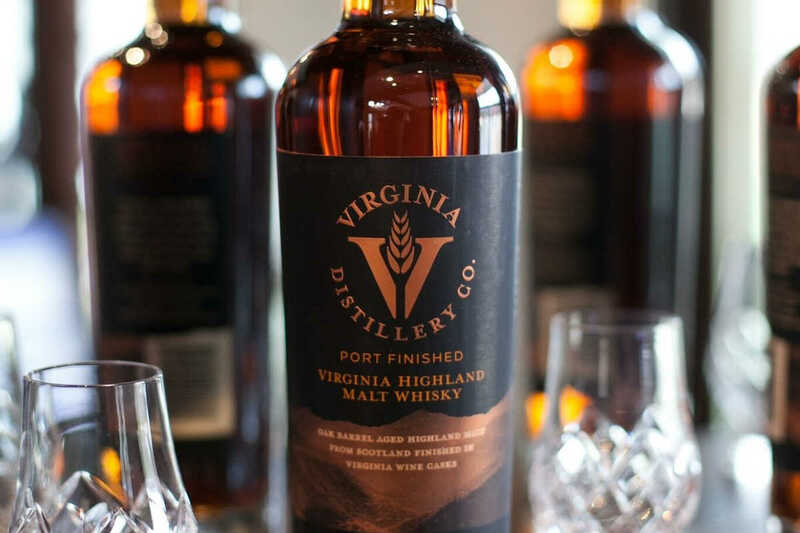 Virginia single malt plus Scottish single malt plus a port cask conspire to create this unique whiskey from the Virginia Distillery Co. 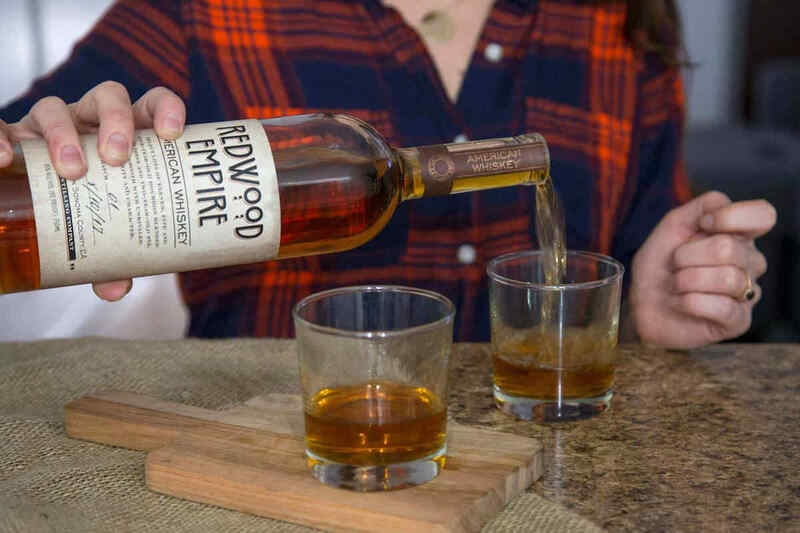 This American whiskey from California’s Graton Distilling Company is a blend of bourbon and rye. 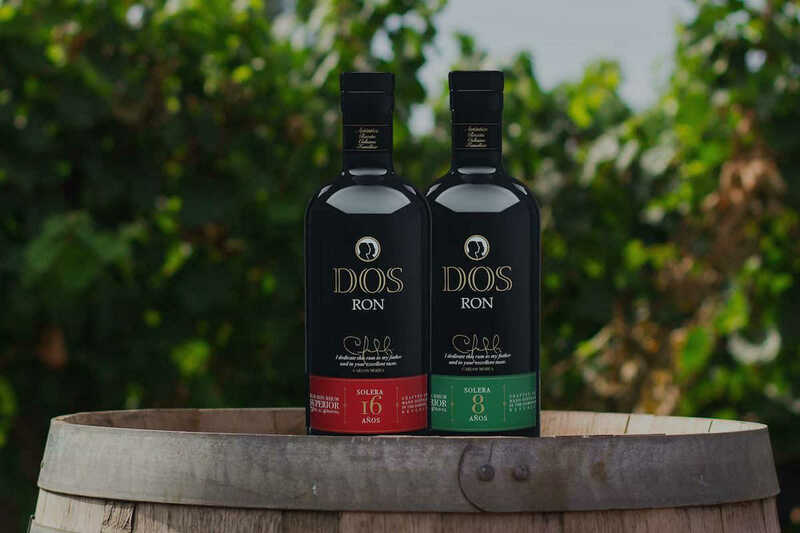 Distilled in the Dominican Republic from Cuban recipes, Don Ron rums are now available stateside. 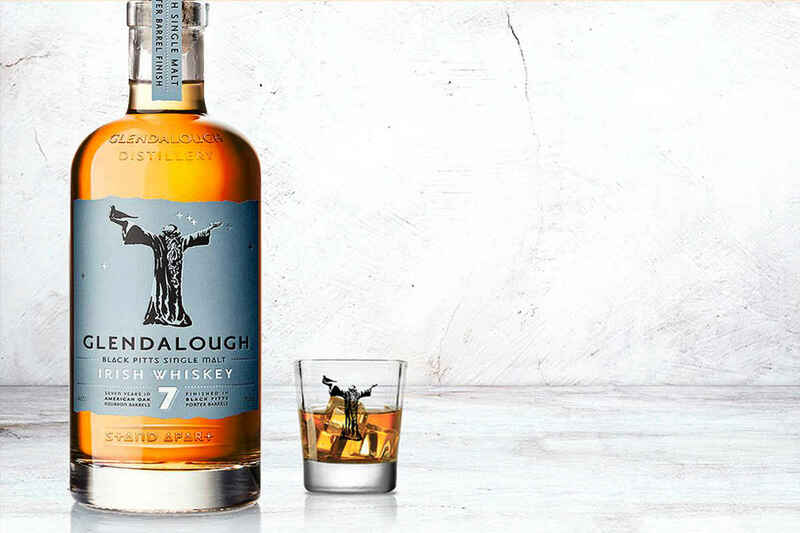 This seven-year-old Irish whiskey is finished in porter barrels, and tastes like a liquid handshake between Irish whiskey and Irish beer. 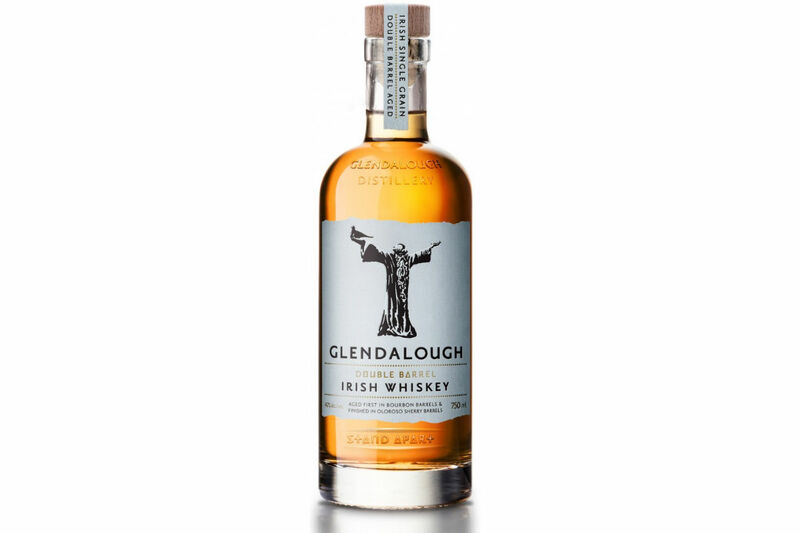 Bourbon and sherry casks conspire to create the intriguing and flavorful Glendalough Double Barrel. 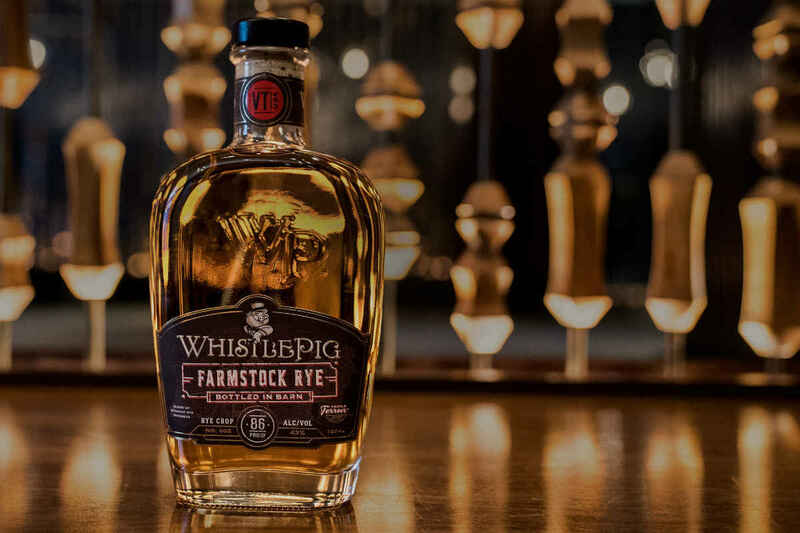 The second edition of WhistlePig FarmStock Rye is here, now with more whiskey distilled on site at the brand’s Vermont distillery.